When I first started dating my boyfriend, I discovered something unusual about him. Dude cannot go to bed before eating at least one bowl of cereal! He is obsessed! When we went on vacation with my family last week, he actually located a grocery store nearby, and bought himself some milk and cereal. Now that's dedication! As I've mentioned on Flecks of Lex many times, I am really bad at eating breakfast. It's not that I don't love breakfast foods; rather, it's that I always struggle to give myself enough time in the morning to get a meal together before running out the door. This summer, I've taken it upon myself to focus on breakfast. It really is the most important meal of the day, and I'm getting too old to neglect it and expect to be energized in the morning on an empty stomach. 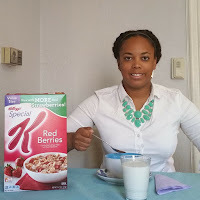 When I accepted the opportunity to write a sponsored post on behalf of Special K Red Berries, I was really excited! Now I could really focus on getting a bowl of cereal in my belly before heading out to the office! I used to crush cereal when I was a kid. It was seriously crazy. I would sometimes eat the cereal out of a mixing bowl! Somehow, right around my sophomore year of college, I just stopped eating cereal at home. I'm not really sure why. 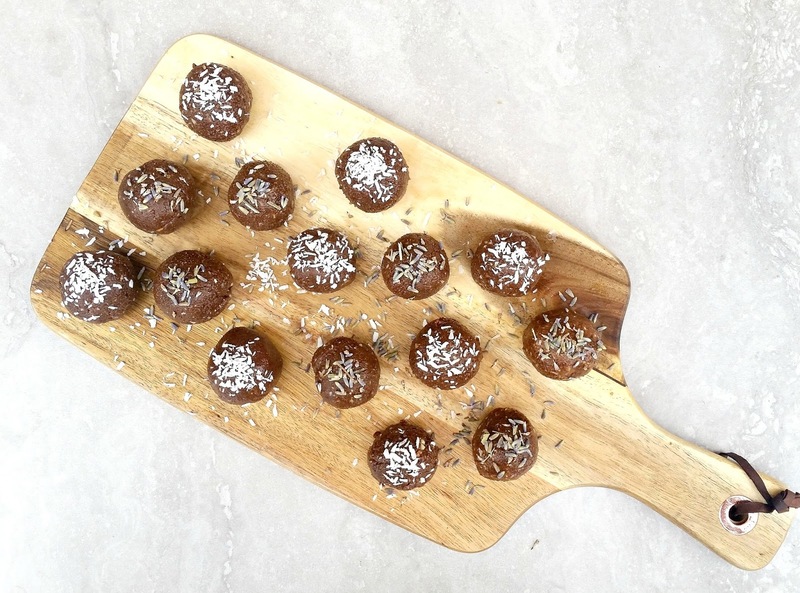 It takes just about no time to make, and only requires two ingredients! Now that I have reincorporated cereal into my morning routine, I am pretty proud of myself. 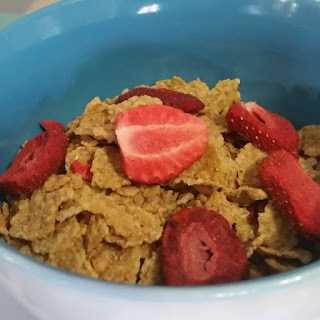 It's great that having a nutritionally-rich breakfast is helping me with my seriously low fiber intake, plus it definitely doesn't hurt that the Special K Red Berries is delicious. Hello, real strawberries! I try to eat cereal in a normal bowl like a normal person these days; however, when the going gets tough, I'll sometimes bring the cereal in a mug, grab a cup of milk, and combine them once I arrive at my morning destination. (The going sure can get tough in the morning for this night person!). Now that's what I call arriving in style! 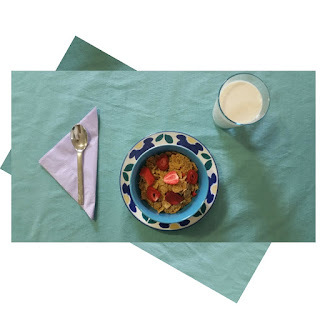 Fun tidbit: Special K is partnering with celebrity chef Laura Vitale to help women eat delicious and nutritious food. They'll be working together to help support women in their efforts to swap out unhealthy foods with healthy foods. At the end of the day, their goal is to help women eat special and feel special. Click here to learn more. This is a sponsored post written by me on behalf of Special K® Red Berries. When I was pregnant - and when I'm training for long distance races - I love cereal as a snack. It's so quick and easy! Cereal is also one of my favorite snacks. 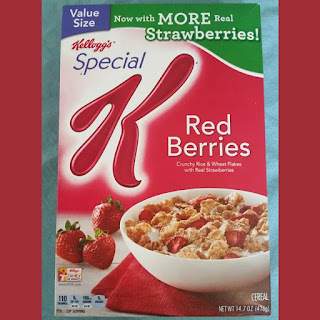 I've never tried the Special K Red Berries but you now have me convinced!! 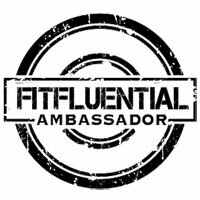 Definitely check it out! It's so delicious! That looks delicious! Cereal is such an easy way to get the day started on the right foot, now I'm hungry! 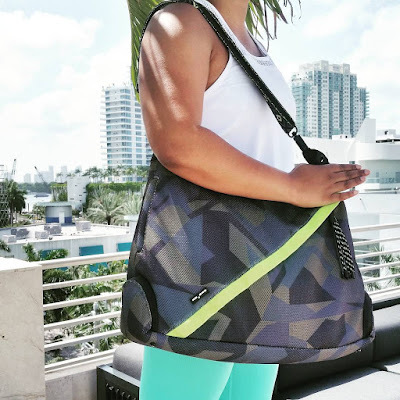 Thanks for sharing, awesome post! Thanks! It's so easy to start your day off right with cereal, it's ridiculous that I'd been so bad about it!